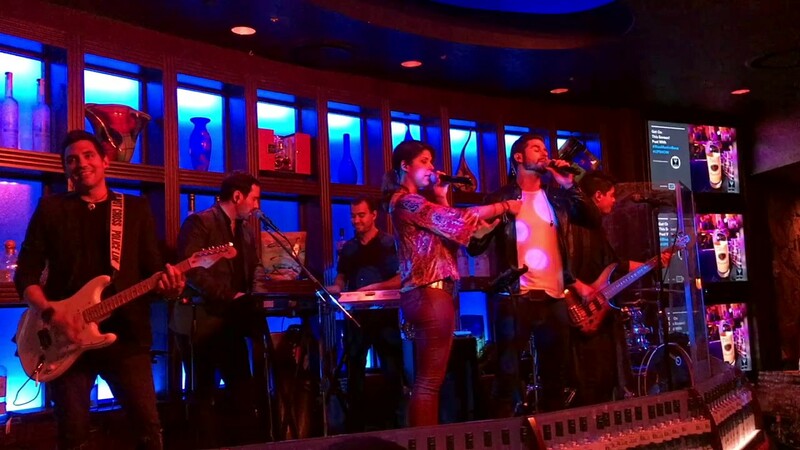 Why You Should Hire Assai Event Musicians? * We offer world-class musicians and limitless ensemble options! 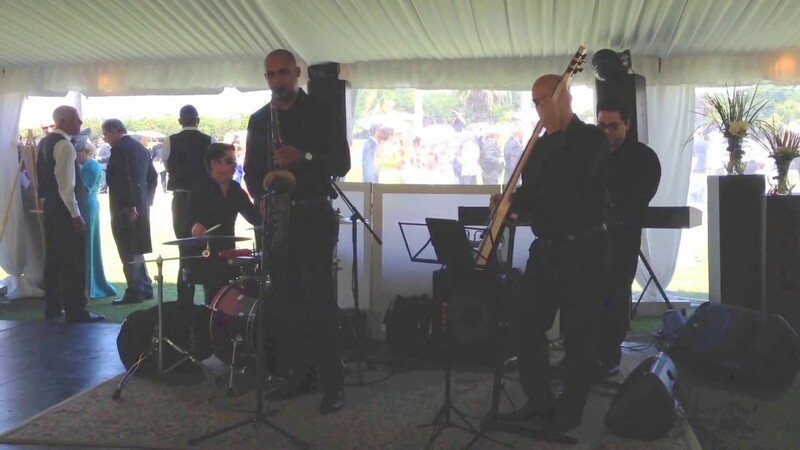 * We offer musicians to play in weddings, private and corporate events! 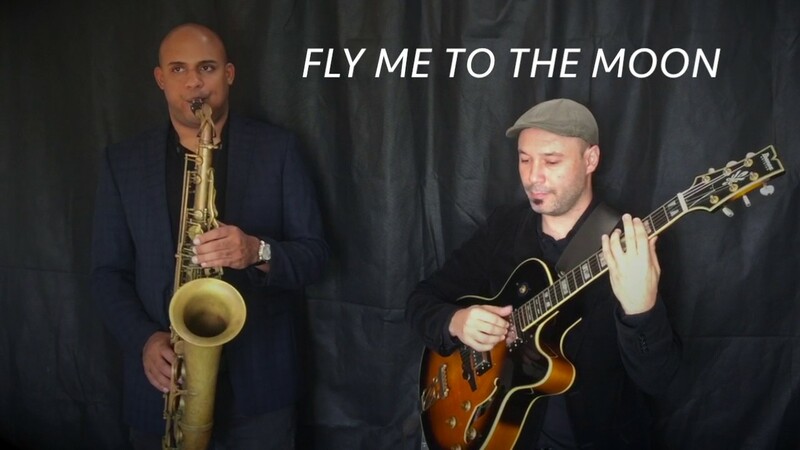 * We offer an extensive repertoire of songs from classical, modern to jazz! * We offer free consultations to every client! * We offer complimentary wedding rehearsal with the booking manager! * We offer an expert staff support that will walk you from the booking to the event date! * We offer the BEST PRICES in SOUTH FLORIDA! The violin duo was so beautiful for my wedding !!! It made my wedding perfect :)They are excellent and very talented!!! Highly recommend them for any event :) excellent!!!! Thank you Victoria for this wonderful review! We had a great time playing for your ceremony and everything came out beautiful! God bless your marriage. I highly recommend Assai Events Musicians, they are not just professional but exceptional! I hired them to play music in the background during my proposal to my girlfriend. I had selected 6 songs to play throughout a 30 minute period, several other musicians that I had spoken to previously were not able to play my selection of songs but Assai Events Musicians played them beautifully with the music sheets pertaining to each selected song. Overall I was very satisfied with their service and now my fiancée and I are thinking about reserving room in our budget to hire them for our wedding. Thank you so much Heather, we had a great time during your proposal. Congratulations and see you soon on the wedding! The music was great, exactly what I had asked for and they were very professional. The guitar and sax duo were a perfect fit to our event. They were communicative from start to end. Thank you! We’ll customize every event from the smallest detail to the most remarkable experience of your lifetime. Assai Music Productions is an entertainment company serving all special occasions in South Florida since 1997. We proudly represent world-class musicians that will make your event a memorable experience. 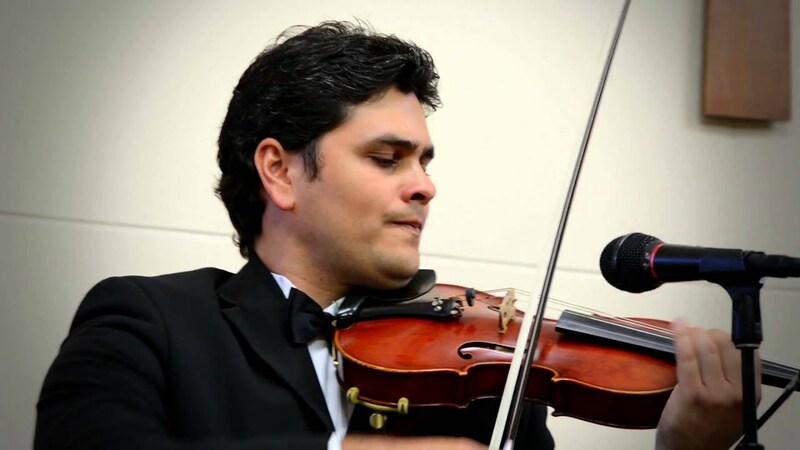 Our world-class musicians have toured all over the world and performed with the most remarkable artists, such as, Placido Domingo, Ana Gabriel, Nestor Torres, Jesse & Joy, Ricky Martin, Chayanne, Prince Royce and Liuba Maria Hevia (Cuba, Spain and Mexico). Likewise, they have been part of special shows in Miami, such as, Premios Lo Nuestro, Alexis Valdes (Esta Noche Tonight), El Show de Fernando, Nuestra Belleza Latina, Expolit, and The Concert of a Thousand Columns (Chichen Itza, Mexico).